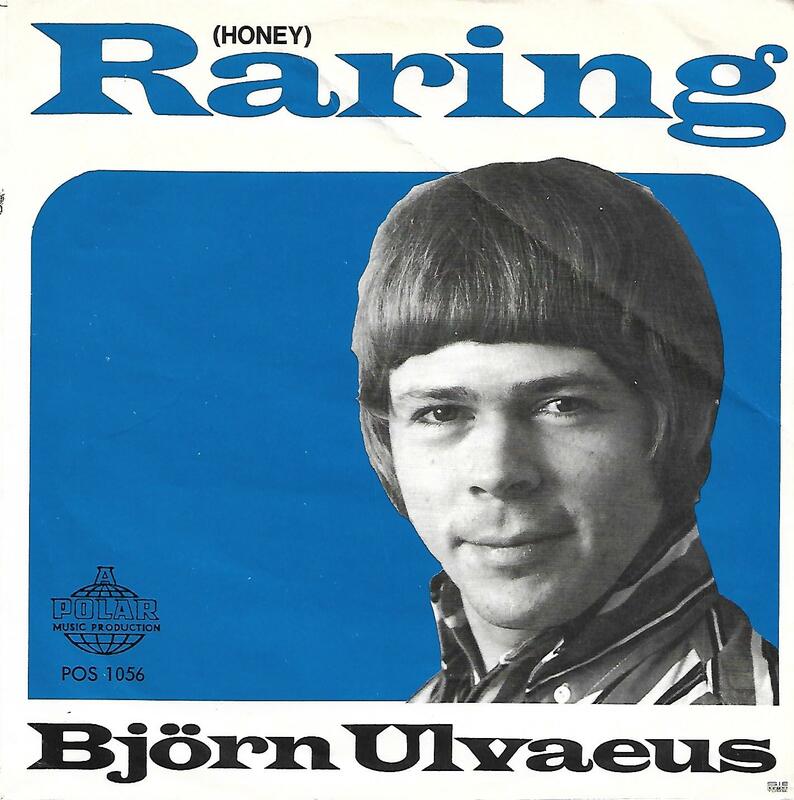 7" - ULVAEUS, BJÖRN - RARING / VILL DU HA EN VÄN? Scarce single from 1968. The push-out centre is still intact.